Parenting is tough enough without other people judging you. 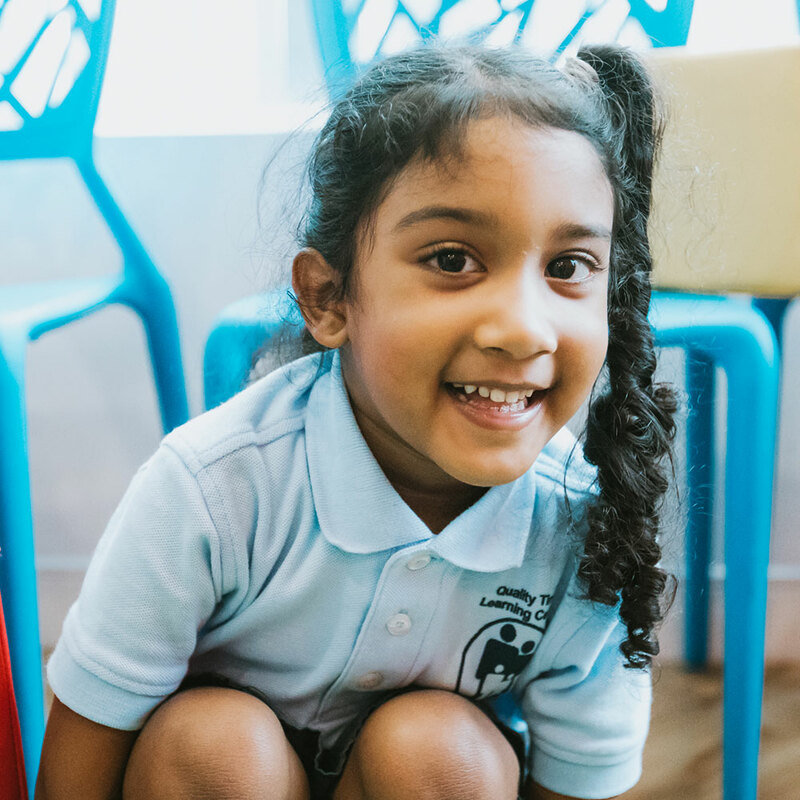 We are here to encourage, inspire, and partner with parents in their child’s oral health. At Children’s Choice, parents are always welcome to remain with their child during treatment. From our playtime waiting area to our kid-focused treatment rooms, we’ve designed a relaxing and inviting environment for your child. 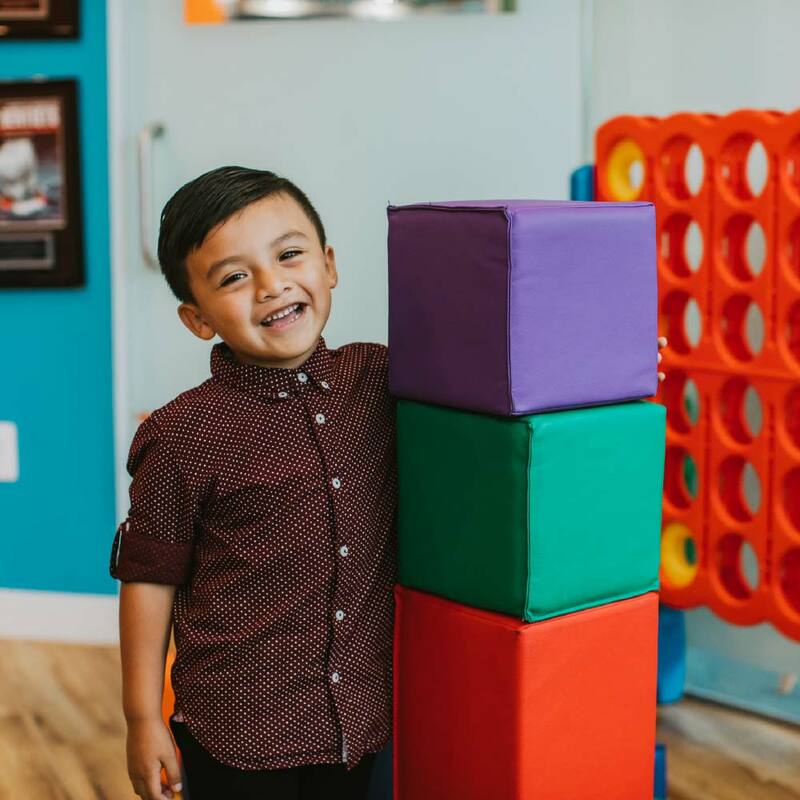 With advanced training in pediatric behavioral management methods, pediatric and laser techniques, and pediatric orthodontic clinical skills, our energy-filled team loves to laugh and have fun as they seek to make your child’s visit more comfortable and carefree. During your child’s first visit, we will provide a tailored dental experience including a gentle cleaning, fluoride treatment, exam, and x-rays. Following their exam, we create a personalized oral health plan including tips on brushing, flossing and tooth-healthy eating. At the end of their visit, you can expect to see your child smiling and looking forward to their next appointment. We offer a personalized insurance benefits check on your first visit, so you will know what your insurance covers before we treat your child. We provide specialized dental care that fits your family budget. Enjoy a variety of payment options to fit your situation including a membership plan.